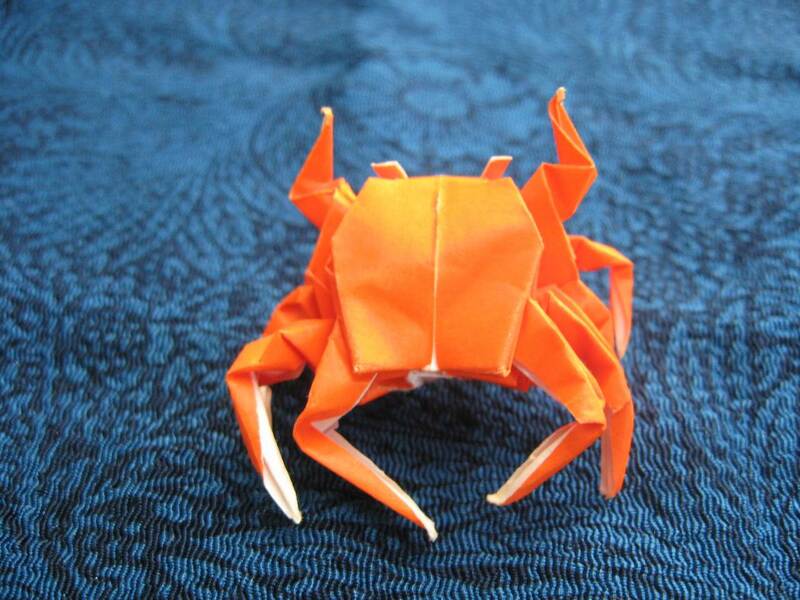 Origami (折り紙) is the Japanese art of paper folding. The term Kirigami (切り紙) means instead the art of folding and cutting paper. The difference between an origami work and a kirigami work is thus that for the second one tools to cut the paper can also be used, while for the first one paper can be folded only. Origami are now part of Japanese culture, and are used in many occasions, for example, to make the New Year's postcards, the envelopes where to put money to give to children, for Valentine's Day. 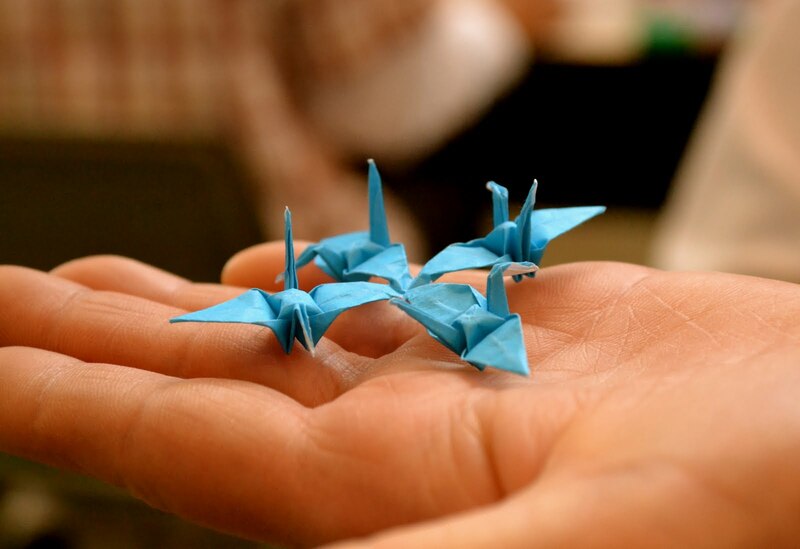 The origin of the art of origami is linked to the Shinto culture. The earliest examples of origami are traced to strips of paper folded to create geometric shapes, which together with a wire or a wooden stick, were used to border sacred spaces. Anyway they still were very basic shapes. The period in which the art of origami "flourished" was instead the Heian period (794-1185), during which the origami began to be used in many occasions. For example, during the Hinamatsuri (Girl's Day), paper dolls were placed on boats, which were also made of paper, and then put to sail on rivers. During the Kodomo no hi (Children's Day), children made flags of paper in the shape of carps and hung them outside the doors (this tradition still survives today). Today the art of origami has spread all over the world and this word has entered in all languages ​​to denote any "sculpture" made ​​of paper. In this website you can find hundreds of models of origami, of all types, grouped by category and with explanatory photos to make each of these origami, step by step.